LANXESS presented its third Colored Concrete Works Award in Berlin to a distinguished architect who has achieved something unique in the use of colored concrete. 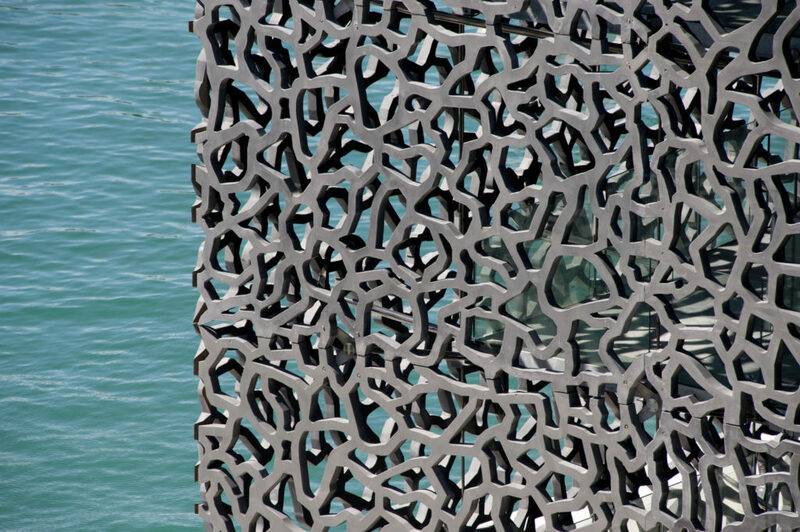 This year’s award goes to Rudy Ricciotti for his “Musée des Civilisations de l’Europe et de la Méditerranée” (MuCEM) project in Marseille in the south of France. Check out the full artical here.